Colin is a local Northallerton lad who has played for the club on several occasions. He is known as a goal scorer and can play both up top and on the wing. 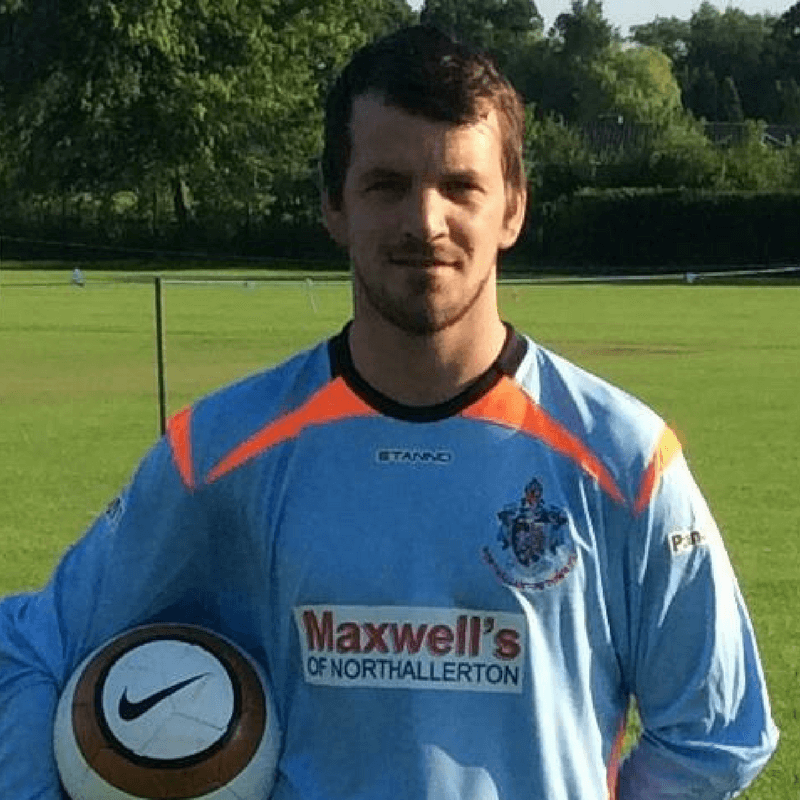 He re-joined the club for the 2017-18 season, after a stint with fellow North Yorkshire club Richmond Town.